thnx bro !! काम लाग्ने भयो तिहारमा !! तपाँई लगायत यस ब्लगका सम्पुर्ण पाठकहरुलाई दिपावली को हार्दिक मंगलमय शुभकामना !! Thank you for the songs. I really appreciate your effort. I was looking for them. Thank You for providing such a chance to listen deusi bhailo songs. thanks 4 providing tihar songs. wow great song.. i like. all of u r a very very happy dipawali 2067.
happy thiar all nepali brother ,sister &all the people of my country. Suva Dipawali to all of the Nepali people who want to be Nepali forever. Thanks from my heart, this tihar is really good from this tihar collection songs. Happy Deepawali 2 al da Nepalese. Celebrate it with joy and happiness. 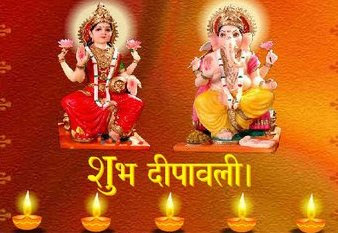 Happy DIPAWALI to all the NEPALI brothers and sisters through out the world. Please right click on those link and save it. khusi sath tihaar manaunu.......laxmi le dherai baash garau n laxmi ghar ghar ma bitrun ....have a blasting on this dipawali n fire pateka /barood with safely. Thank you brother for your uploaded vailo & Deuse songs, I love you & your all mp3 songs..